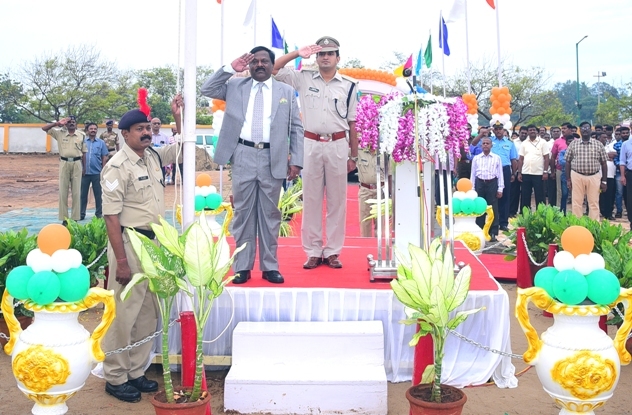 Independence Day has been celebrated by V.O.Chidambaranar Port Trust in a grand manner at Port’s School ground on 15 August 2018. The celebrations to mark the 72nd Independence Day commenced with the hoisting of the National Flag by Shri N. Vaiyapuri, Deputy Chairman, V.O. Chidambaranar Port Trust. Thereafter, he took salute from CISF, Port Fire Service, NCC of Port School children and students of Maritime Training Institute. In his Independence Day message, the Deputy Chairman recalled the struggles and sufferings of the Forefathers and Patriots who had contributed to attain freedom for the Nation and requested all to contribute their mite to take the nation to achieve economic development. 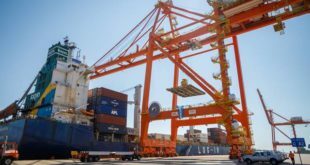 He also congratulated all the Trustees, Port users, Union Leaders, Employees, District Administration and all stakeholders for helping the Port to handle 12.83 Million Tonnes during this financial year up 14 August 2018. The Deputy Chairman also stated that the future-oriented V.O. 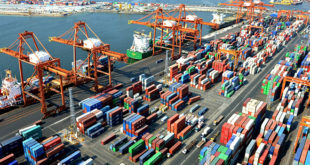 Chidambaranar Port has embarked on a massive inner harbor optimization project to handle fully laden Panamax vessels and Ultra Large Container Carriers of 14,000-TEU capacity. 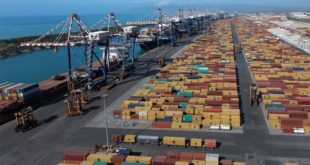 The project envisages Capital dredging of the dock basin upto (-)16.50m depth and approach Channel up to (-)17.20m depth and widening of Port entrance channel from existing 153m to 230m and strengthening of VOC-III and VOC-IV berths. On completion of this massive CAPEX project by the year 2020, at a cost of Rs. 3090 crores, the Port will grow from the status of container feeder Port to Transshipment Hub &amp; Gateway Port for mainline vessels. 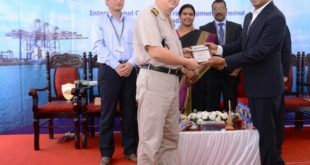 The Deputy Chairman distributed meritorious awards to the Officers and staff of the Port, School children and CISF. The school children performed cultural programmes during the celebration.